This week on The Pete the Planner® Show, we’re answering more of your money questions! First, in our trio of questions, we received an email from a woman getting ready to change jobs and has some choices to make while doing so. After 11.5 years of service, she’s got a pension plan she’s planning to defer until retirement and a deferred compensation balance of $23,000. 30 days after the termination of her job, she has the option to leave it and let it grow very slowly or cash it all out. 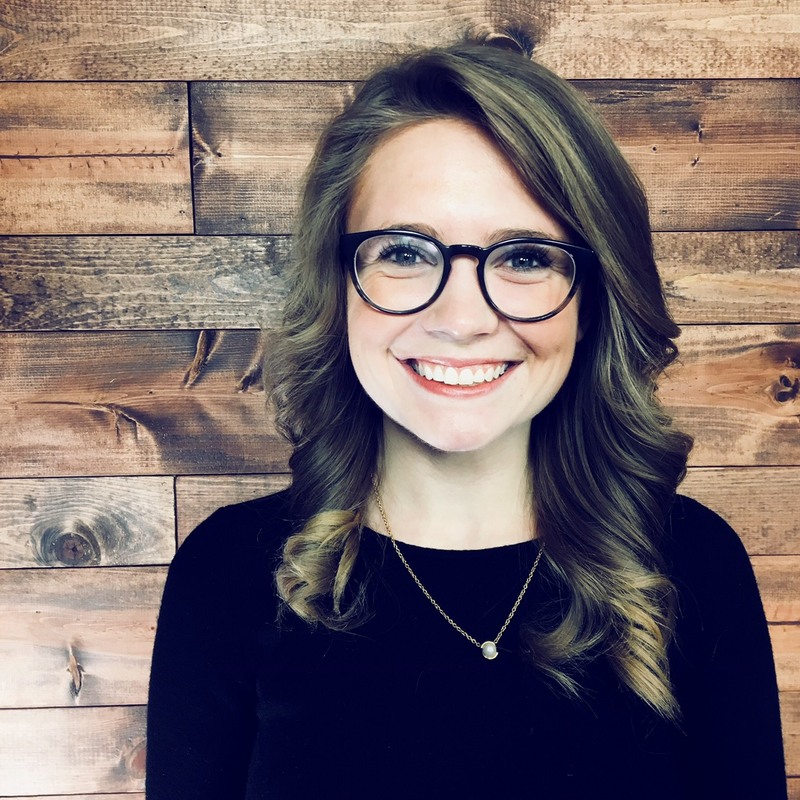 Should she cash out her deferred compensation early and put towards other financial obligations and future investments? 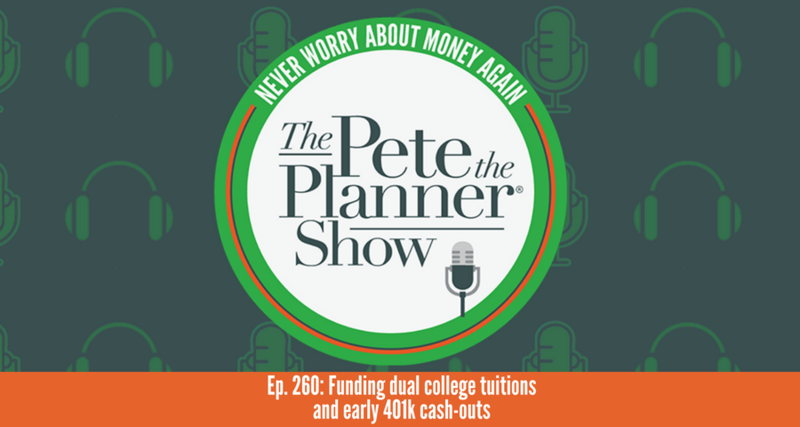 Next in the lineup, Pete and I answer an email from a dad who is currently funding two college tuitions for his daughters. The oldest is wrapping up her final semester and the younger is finishing out her second year. He’s nearing the finish line, but he’s got a couple options for his younger daughter’s final years and wants our opinion on what we think is best. Of course, Pete and I happily oblige. For the final installment in this episode, Pete asks… and answers his own question. He woke up one day within the past week and simply couldn’t shake an intuition: he needs more life insurance. Talking himself through his own question we get a look at life events that call for you to re-evaluate the amount of life insurance you have and what may require you to increase your coverage. And of course, we round out our show with a biggest waste of money of the week. Cheers!